Today we are flooded with a lot of information, much of it is useless since it does not meet our investment needs. Whatever is relevant, may not always be comprehensible, so we are unable to derive benefit out of it. i. What to do when I face an unforeseen circumstance with large monetary implications? ii. What kind of savings do I need at each stage of my life? iii. What are the best tax saving options available with me? iv. How can I build a corpus which will let me wealth grow without inviting too much risk? Answers to these questions provide the basis for the investment plan to be drawn up. Once this is done the investor can take a simple approach to give shape to his wealth creation plan and dreams. 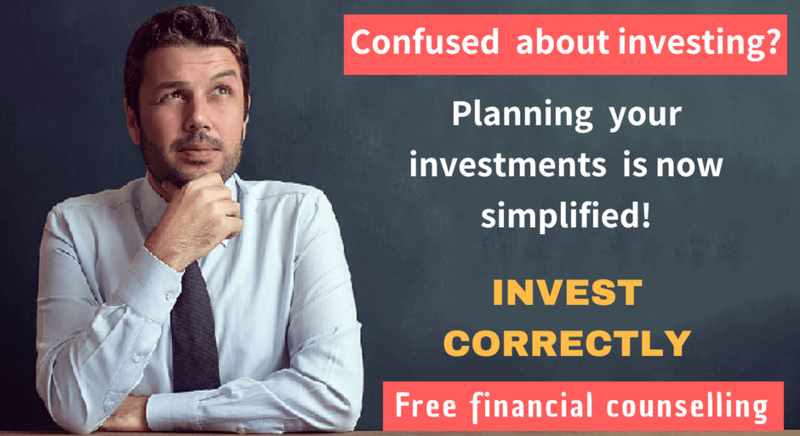 It is always difficult to cope with complex investment plans, especially if one is not sufficiently proficient in handling them. It might even result in erosion of wealth due to lack of knowledge and expertise required to implement such plans. Before investing in a product it is necessary to make sure what the product is about, why it is intended to be invested in and if at all it fits into the scheme of things in the overall investment plan.It is always advisable to purchase investment products which are easy to understand and can be explained to someone else in an unambiguous manner. Future is uncertain and the longer the duration of the investment the more uncertain the returns. A lot of things could change in the long run, from government policies to industry patterns and of course demand supply parameters. So if the investment option is in the form of an alternative investment or in options which are likely to be volatile in future it is better to avoid them. For wealth creation it is imperative to draw up a plan and it is also necessary to make the plan in a manner which makes it achievable. 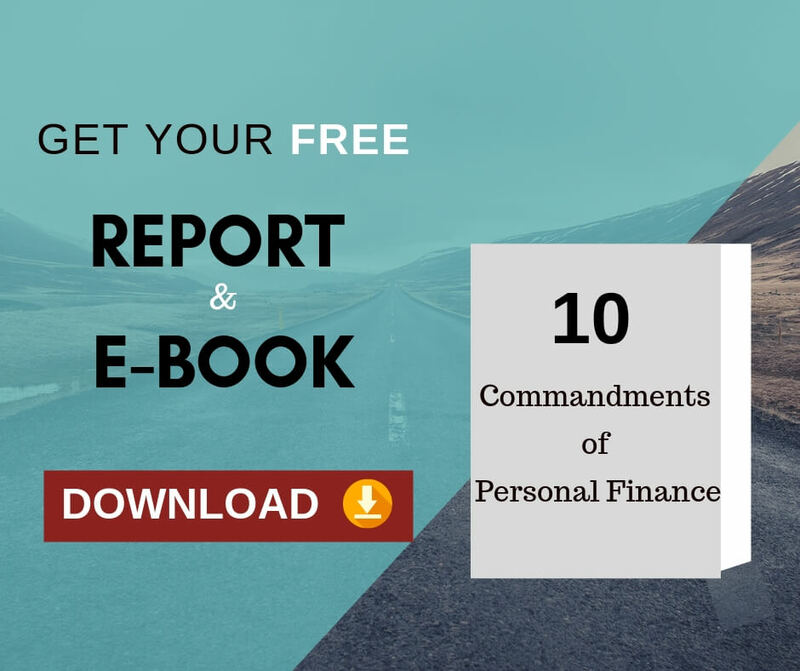 It is important to span out the major requirements of life like – purchasing a house, set aside money for children’s education and marriage and last but not the least, retirement planning. Once the spanning is decided, investment is to be made in a manner that the returns are enough to meet the demands of the particular event at the right moment. It is a fact that gains and losses are two sides of the same coin, so an investment which might be giving good returns in year one may not continue to do so in the years to come. A simple plan will ensure that contingencies are in place to take care of eventualities like this. For the successful execution of any plan, the objects which form part of the plan should be easily manageable. Likewise, in investment plans, the number of products at hand will decide the ease of execution. The less the number to handle, the easier it is to research and review them. All investments in the plan should be reviewed and measured against the planned expectation. This method is known as benchmarking. Through benchmarking it is easy to measure the performance of the investment portfolio against the requirement and expected return. Another important aspect of successful execution of investment plan is to know one self. It is most likely that mistakes will be made and we may or may not react to a particular situation. Knowing our instincts and psychology is essential as they have a direct bearing on the creation of wealth. Making the process stress free depends on us, whether we can keep it simple is entirely up to us. Next Next post: A fool-proof guide to Financial Document Preservation: Keep or Kill?